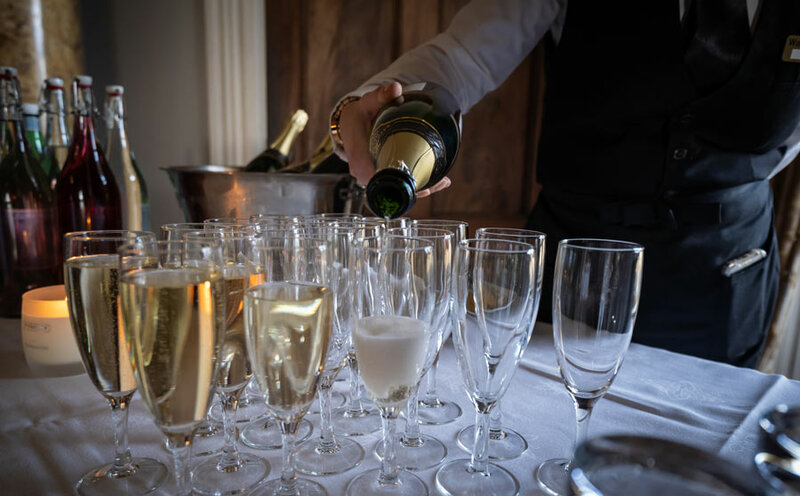 Borris House is a truly unique and exciting venue to host your special party or celebration. We encourage all our guests to soak up the atmosphere and embrace the relaxed home from home atmosphere. Borris House allows you to create a special event that adds something a little different! Whatever your ideas – from cocktails to casino nights, spit roasts to sushi, karaoke to circus clowns, super relaxed to ultra formal, you can put your own individual stamp on your party or celebration.